Special offers and the best way to get started! We can't wait to meet you! And we'd like to make visiting a new dentist for the first time as easy as possible . . .
RESSLER DENTAL - NEW PATIENT SPECIAL OFFER! RESSLER DENTAL - NEW PATIENT SPECIAL OFFER! For internet referrals only. Existing patients not eligible for this promotion. Can not be used in combination with other offers. OFFER CODE MUST BE PRESENTED AT TIME OF PATIENT’S FIRST VISIT AT THE OFFICE, OTHERWISE OFFER IS NULL AND VOID. DISCOUNT SPECIALS NOT VALID FOR PATIENTS WITH DENTAL INSURANCE. 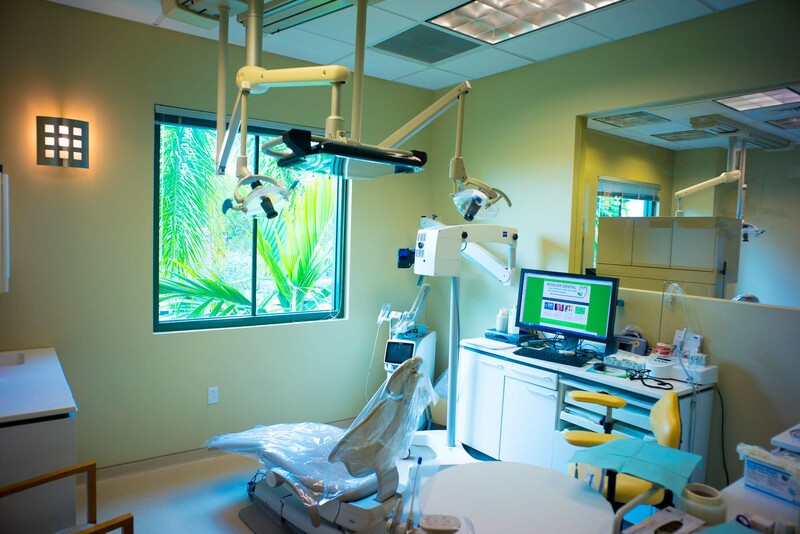 IN THE EVENT A PATIENT HAS DENTAL INSURANCE, WE RESERVE THE RIGHT TO BILL DENTAL INSURANCE FOR ALL SERVICES PROVIDED BUT WE WILL LIMIT THE PATIENT'S INSURANCE COPAYMENT FOR THE INITIAL CONSULTATION VISIT TO A MAXIMUM OF $89. Additional terms and conditions apply. NEW PATIENT -INVISALIGN- SPECIAL OFFER! NEW PATIENT -INVISALIGN- SPECIAL OFFER! DENTAL IMPLANT EXAM SPECIAL OFFER! 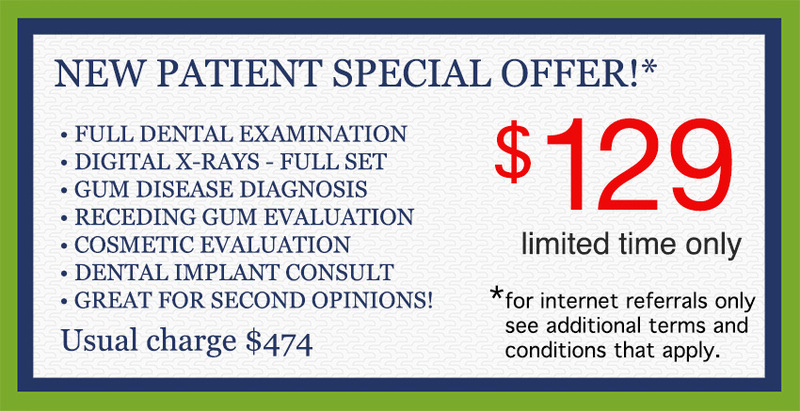 DENTAL IMPLANT EXAM SPECIAL OFFER! 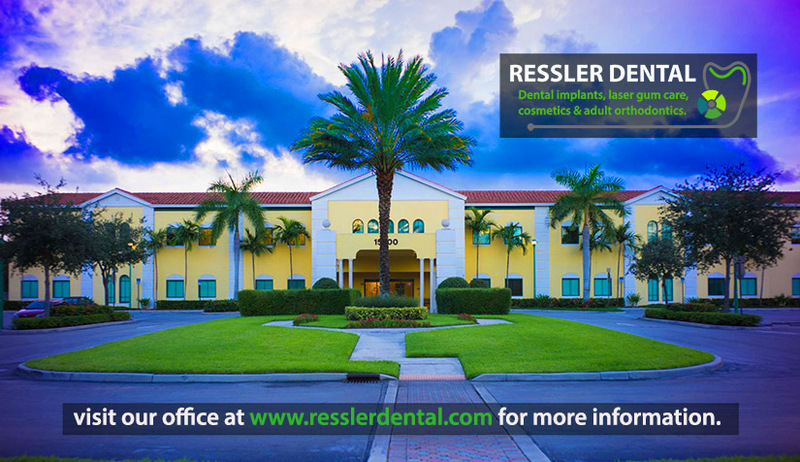 Dr. Ressler is one of the leading Delray Beach dentists and Boca Raton periodontists for cosmetic dentistry, laser gum treatment, and dental implants in the Boca-Delray-Boynton area with over 20 years of experience and training from the University of Pennsylvania (DMD) and New York University.